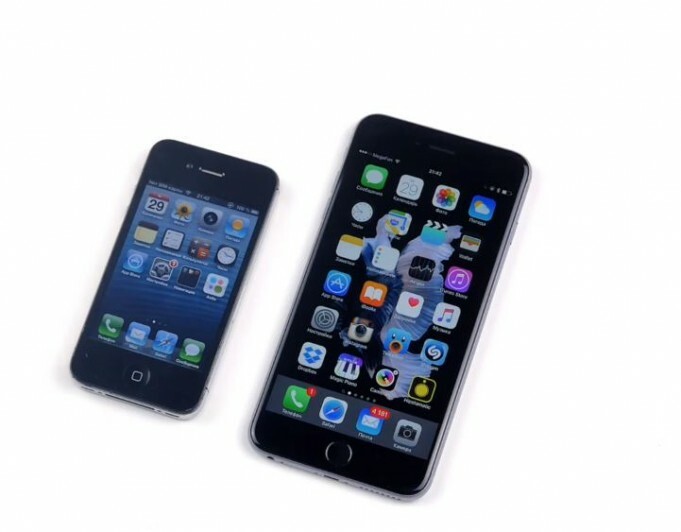 iPhone 4S with iOS 6.1.3 and iPhone 6S Plus with iOS 9.1 are compared in the video below, a Russian trying to show how well the two smartphones with different versions of the Apple operating system, being launched for about 4 years apart. 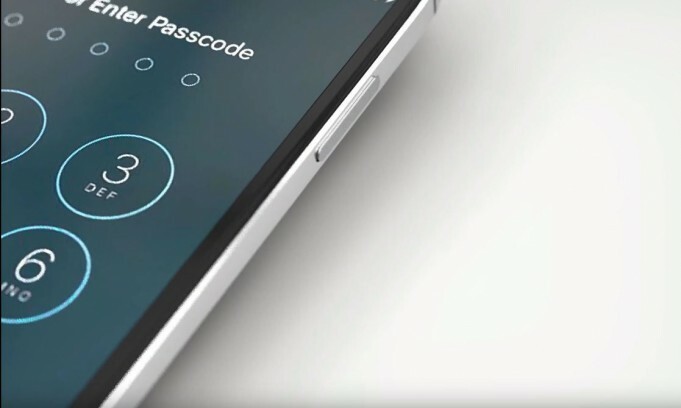 Jailbreak iOS 9.2, iOS 9.2.1 and iOS 9.3 is possible a hacker publishing during this morning a video which demonstrates that all three versions of the operating system for iPhone, iPad and iPod Touch can be operated by anyone. 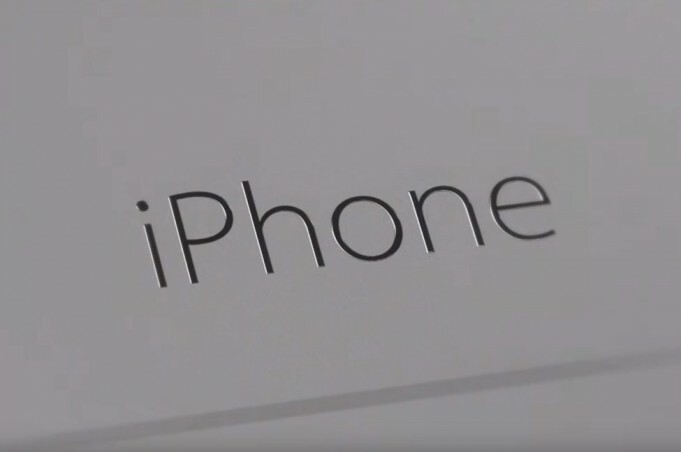 A concept born during the day on the internet shows how beautiful the iPhone 7 without audio port on the bottom of the casing, which is one of the main topics of discussion on the news that Apple is going to offer. 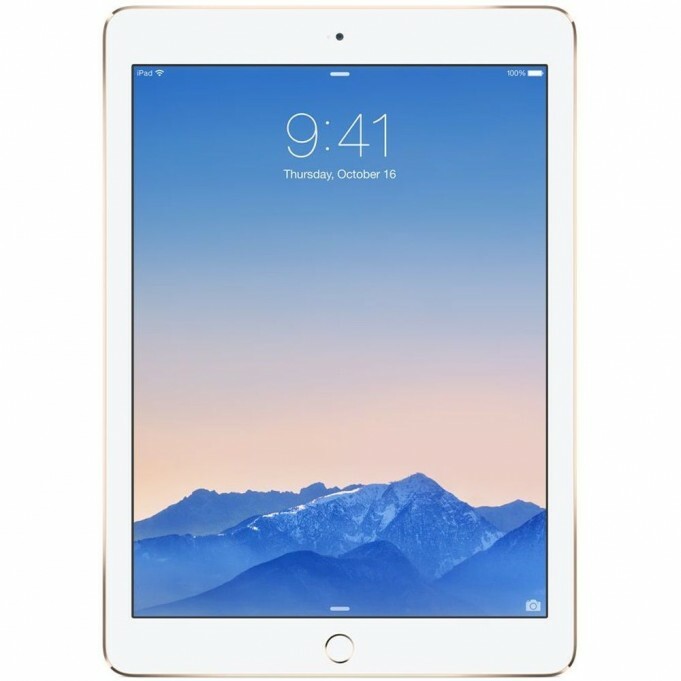 Major releases in the mobile device market are generally preceded by many rumors and also concepts, ideas, designed for fans willing to demonstrate the more didactic way possible what they would like to see in a new tablet or smartphone. IPhone 7 is one of the more devices that renders this type of content in the large network and we have one more, which impresses because it presents a possible future reality. 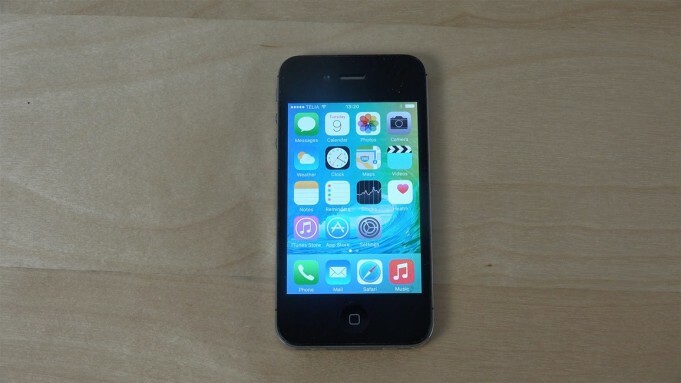 iPhone 4S is faster with iOS 9.2.1 than with iOS 9.2, and that we're seeing thanks to a performance test that I've presented today in him being compared iOS 9.2 with iOS 9.2.1 public beta 2 released a few days ago by the Apple company. Apple still does not allow official iOS 9 remove applications that are standard in the system. But the unhappy with this limitation may use there's a flaw discovered in versions iOS 9.1 and 9.2 allows you to eliminate these unwanted applications. 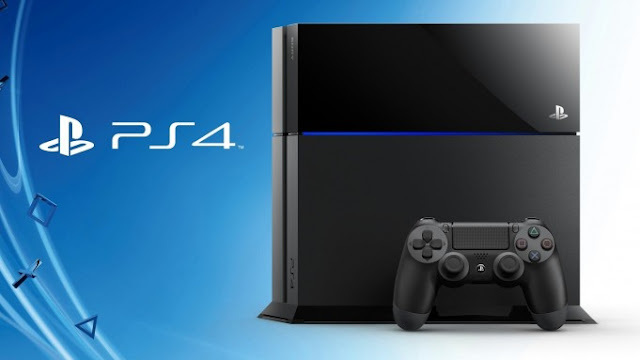 PlayStation 4 is one of the most popular consoles on the planet, but which probably few have thought about so far is that it can be run on the Linux operating system, but even the Pokemon game developed by the folks at Nintendo. Are you tired of WhatsApp massage , notifications, updates received continuously on your smartphone? Want to go to the dear and good old "dumbphone" designed solely to perform essential functions of the classic mobile phone? 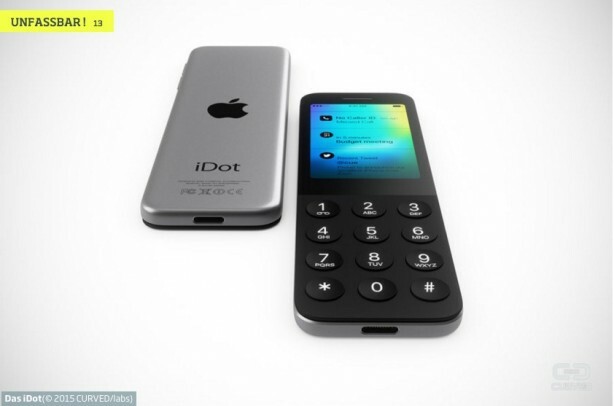 Then you may need the "iDot", a futuristic concept based only on the primordial function of a mobile phone. In the autumn of this year, Apple introduced its biggest tablet - iPad Pro. 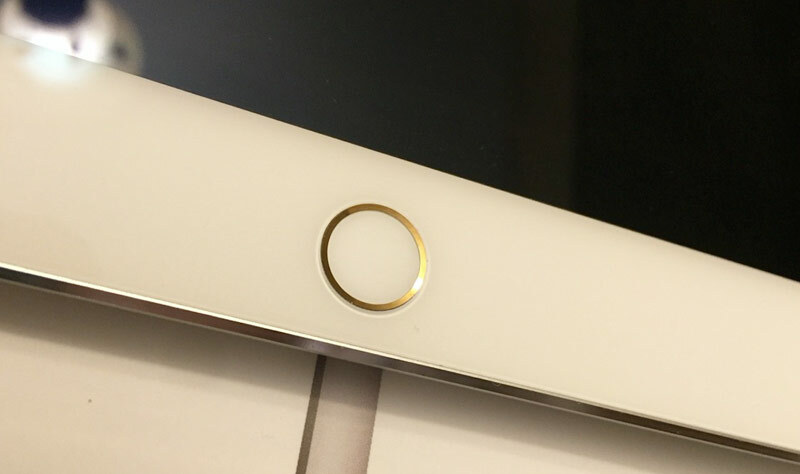 Recently, the device went on sale, and in our country, the cost was extremely high. But one of the first users who are not confused by the price of the device, became the owner of a rare instance of an unusual combination of colors. Many designers strive to create a "perfect" smartphone that will not only please the eye, but remain practical in use. 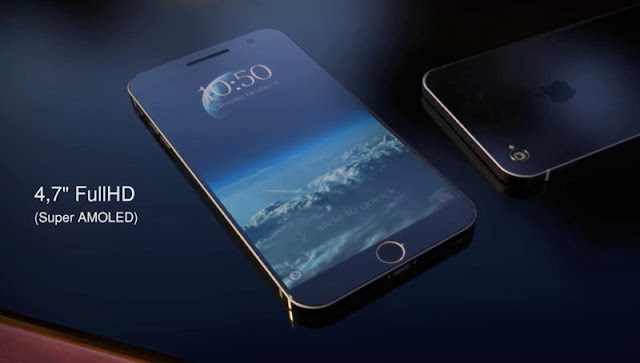 IPhone 7 Concept Dutch artist Jermaine Smith begins a revolution in design, but makes a significant step forward in terms of the hardware capabilities of the device. iOS 9.2 Beta 2 is available for public day for application developers for the iOS platform and any interested users to join the beta test program. 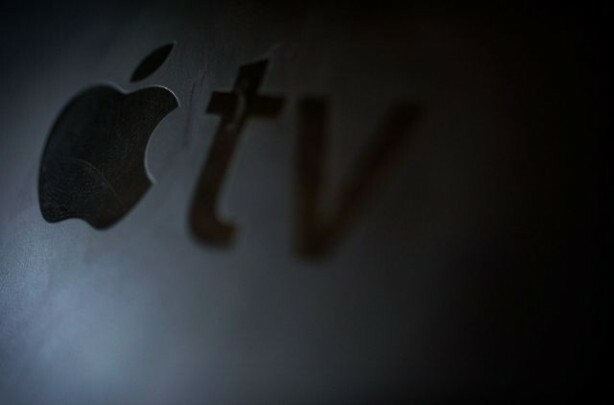 A new report released today by Adobe shows that, when it comes to pay TV and digital media devices to buy, Apple is expected to play a leading role in the coming years. Read more after the jump. For more than half a year that Apple introduced its renewed generation iPhones, so the expectation for the next line of smartphones with stamped apple in its structure grows as the proximity of a new event. Read more after the jump. Discussed in this note, the photo of bin Landen death was a fake. A photo montage done very well since everyone has been fooled (including me) for a short time it's true. I think a true picture will be announced later by the United States. 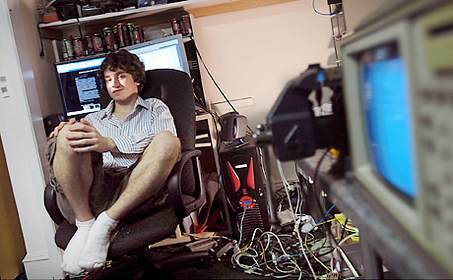 George Francis Hotz (born October 2, 1989), alias geohot, million75 or simply mil is known for working with other people to unlock the iPhone, allowing the phone to be used with other wireless carriers, contrary to AT&T and Apple's intent. Forget iOS 4.2 and Android Froyo 2.2 on iPhone, Now it's time for Newton OS. This Monday morning, developer Matthias Melcher has wisely ported the forgotten operating system Newton OS onto iPhone, iPad and iPod touch. He's currently working on performance optimizations that'll hopefully have it running like a charm. DinoD7, who works with iH8sn0w, has just posted a video on his Youtube channel showing a proof that there's iOS 4.1 jailbreak. 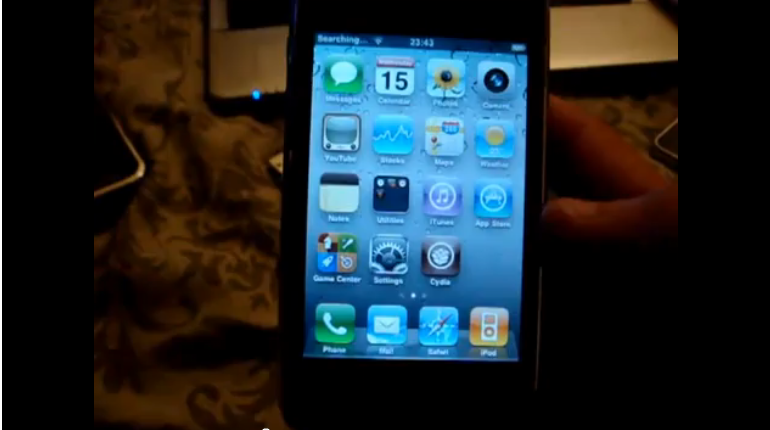 He shows up iPhone 3GS on iOS 4.1 already jailbroken using Sn0wbreeze, he says that iH8sn0w will release the tool really soon. 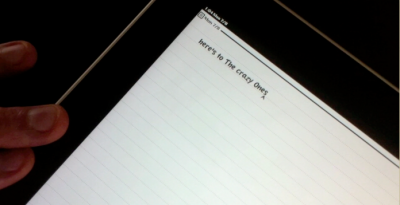 DinoD7 was the first one to test this tool and it worked successfully.